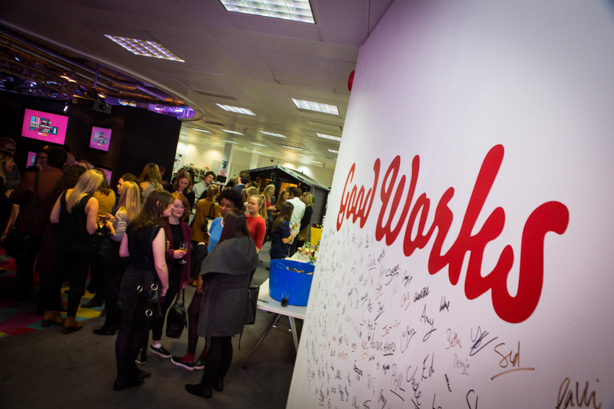 What we learned from Secret Top 150: In-house experience is just as valuable as agency; don't limit yourself to PR training; suggest new ways of working to your company; keep CVs simple; and remember to network. 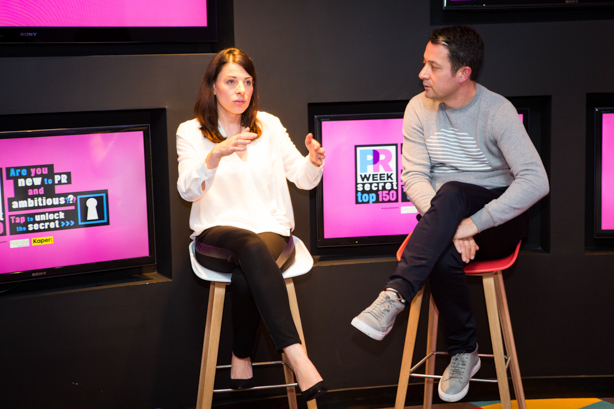 At the first PRWeek Secret Top 150 event, held last night at Kaper HQ, young PRs from agencies and in-house roles had the opportunity to get career advice from a panel of experts. One of the issues discussed was the perception that agency experience was more varied and gave young PRs a better foundation. Dean Connelly, from recruitment consultancy Handle, said: "In an agency you develop better negotiation skills." However, Chris McCafferty, founder of Kaper, disagreed: "There are strengths in-house – having a depth of knowledge about a particular brand makes you more commercially minded; agency work is more creatively minded." Rebecca Ridge, founder of Rebecca Abigail PR and one of the PRWeek 30 Under 30 for 2015, added: "I got one-on-one training from in-house that I would not have got from working at an agency." 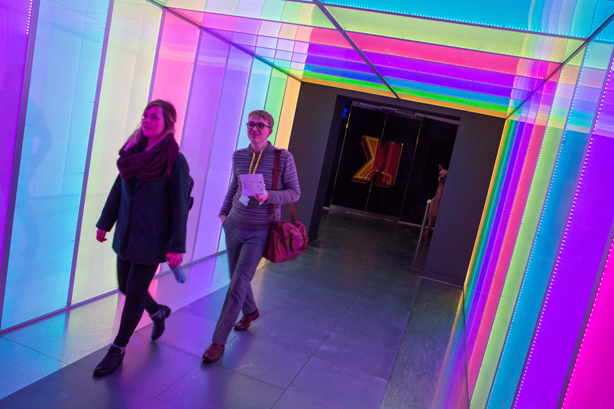 Further advice came from Katharine Ware, head of planning, content PR, at Sky, who recommended not to fixate on PR courses: "Expand your mind wider than PR; do an MBA in something you are passionate about." In terms of how to stand out to a potential employer, the panel said that energy and passion always shines through in an interview; don't create a 'wacky' CV, the content should speak for itself; be entrepreneurial and suggest newer, more efficient ways a company could work or new software they could use; ask questions; and be confident of the skills you have; if your experience is niche or technical, show how they can be transferred.